CCC! Streaming Media A collection of Common Core Curriculum aligned videos that are searchable. Videos also come with lesson plans/activities for use in the classroom. ClassHook Bring TV and Movie clips into your classroom lessons. All you have to know is the topic you'll be teaching in class, and ClassHook will be able to find an engaging clip that hooks your students in while educating them at the same time. Khan Academy Khan Academy offers practice exercises, instructional videos, and a personalized learning dashboard that empower learners to study at their own pace in and outside of the classroom. They tackle math, science, computer programming, history, art history, economics, and more. PBS Video On PBS Video, award-winning national programming and locally produced shows are just a click away. Watch your favorite shows and catch the episodes you may have missed, all on your schedule through on-demand streaming. SchoolTube The nation's largest K-12 moderated video sharing platform specifically designed for students and educators. TED Ed Lessons TED-Ed is TED’s youth and education initiative. TED-Ed’s mission is to spark and celebrate the ideas of teachers and students around the world. Everything we do supports learning — from producing a growing library of original animated videos , to providing an international platform for teachers to create their own interactive lessons, to helping curious students around the globe bring TED to their schools and gain presentation literacy skills, to celebrating innovative leadership within TED-Ed’s global network of over 250,000 teachers. WPT Education The Wisconsin Public Television Education team creates and curates great educational resources, while connecting with Wisconsin’s most valuable resource – teachers. Our network of resource developers, teaching and learning advisers includes partners like PBS, but more importantly, it includes innovative educators and organizations throughout Wisconsin – a network that grows stronger with every project and idea. Pixabay The best source for pictures and videos with over 1 million images that are free of copyright restrictions for use. 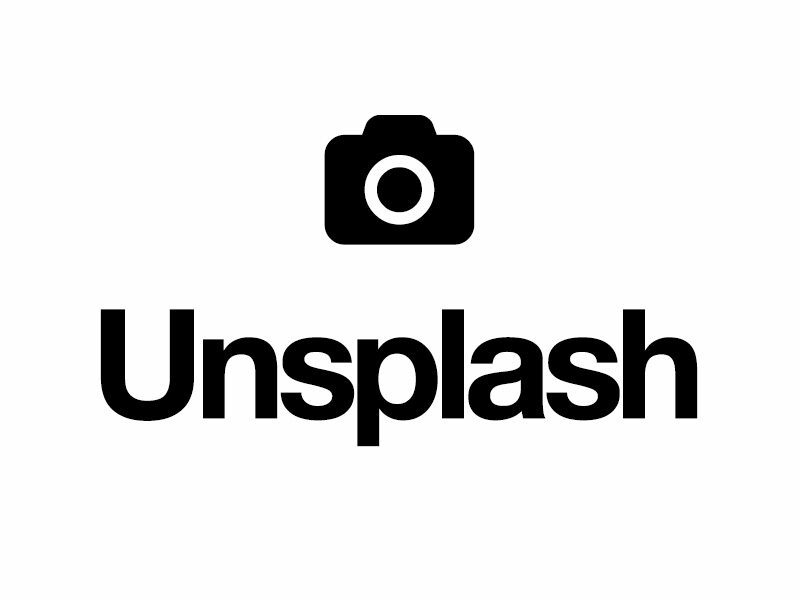 Unsplash High-resolution, free images and photos that you can download and use for any project. Google Slides add-on available to make it easy to incorporate images into Google Slides projects. Pexels Free stock photos you can use anywhere. No attribution required. Pics4Learning Safe, free image library for education. Teachers and students can use the copyright-friendly photos & images for classrooms, multimedia projects, websites, videos, portfolios, or any projects in an educational setting. Access to print, pictorial and audio-visual collections and other digital services regarding historical figures and events. Great resource that explains the various Creative Commons licenses along with a variety of images you can use for your projects. Classroom Clipart A Source for Free Clipart, Clip Art Pictures and Illustrations. The World of Learning Through Images. Fairly easy to use to remove the background from any subject, human or otherwise. Allows you to fine tune for more precise results. Easy to use for pictures of PEOPLE only, low image quality so not for printing images. Soundzabound (Wisconsin Media Lab) Royalty-free music and sound effects.